They grow so fast! 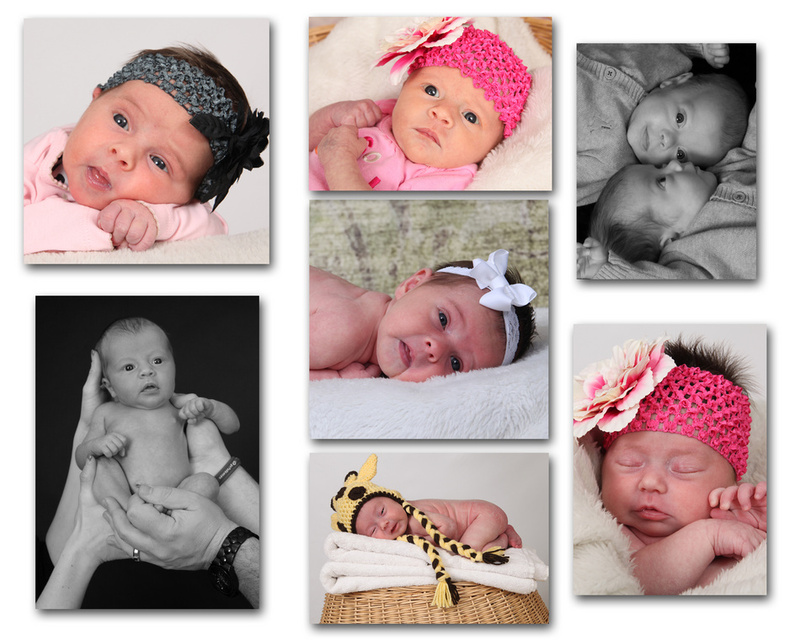 Have regular portraits of your baby throughout the first year with our Baby’s First Year Plan. Session plan fee includes sessions for the baby, mom and dad.